We have also found a solution for the colourless and boring aspects of a wheelchair. The wheelchairs of O4 come in different colours, enabling you to choose a colour that you really like and feel good with. 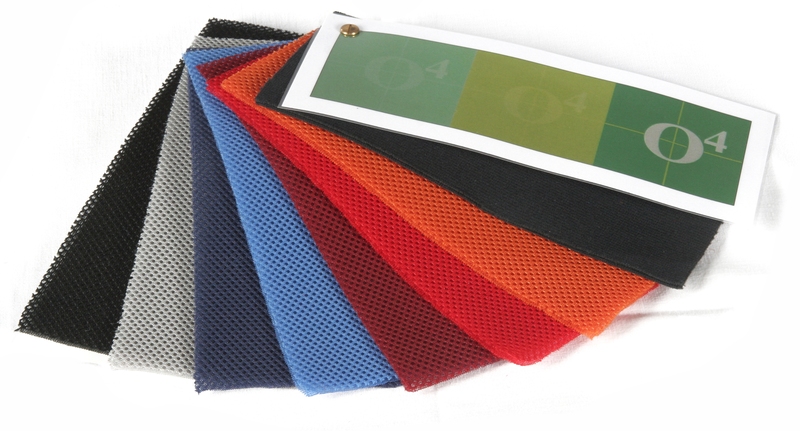 You have a selection of different frame colours, and also a number of colours for the backrest cover. It is even possible to apply a dash of colour to the tyres. You can thus create a very personal and unique wheelchair. Would you like to see our wheelchairs and wheelchair accessories? You can view them here.